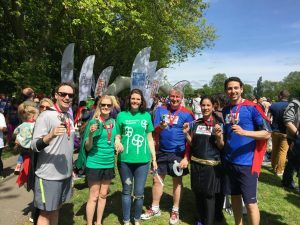 What is the Superhero Run? REGISTRATION IS FREE – SIGN UP HERE! 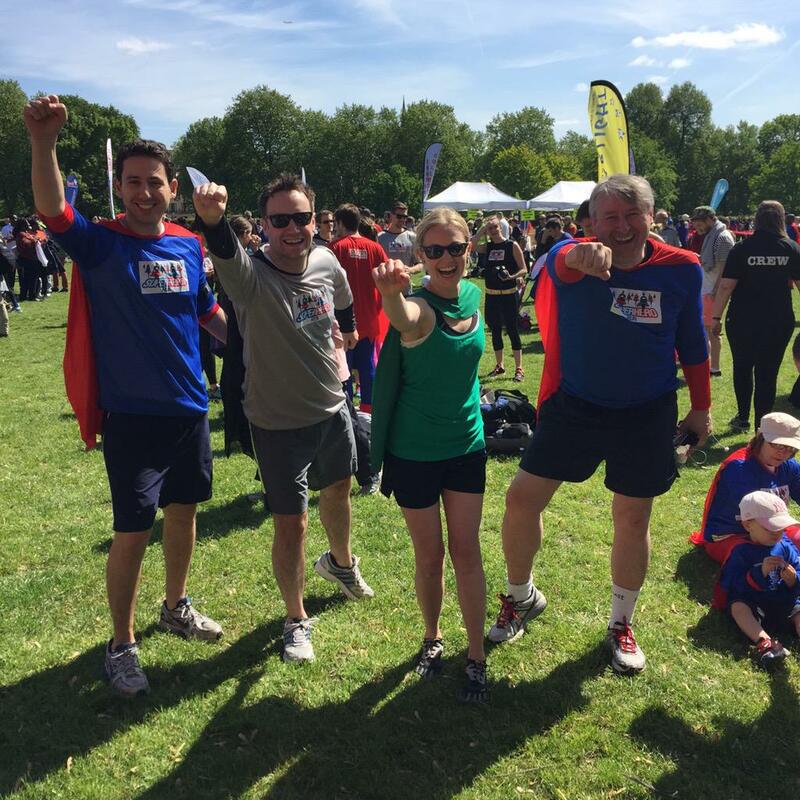 The Superhero Run London attracts over 2,000 Superheroes every year! REGISTRATION FOR THE EVENT IS FREE and you get a FREE SUPRHERO SUIT (choose from Superman, Supergirl, Batman or Batgirl). Alternatively, you’re free to bring your own costume! The Superhero Run is the perfect event for families, running clubs or corporate teams. Open to all runners from the age of eight upwards, the course is also suitable for disabled people in wheelchairs. The 5Km circuit takes in the sights of Regent’s Park, one of London’s most beautiful parks. Runners can run one or two circuits – consequently 5Km or 10Km routes are available. To take one our places, all we ask is that you raise a minimum sponsorship fund of £100 (although as it is our 175th Anniversary in 2016 we would love it if you could raise £175)! Register for the event by clicking here or click on the ‘Register for the event here!’ button below. Once you’re registered, we will contact you to set up your secure online personal fundraising page on Just Giving – you can then start collecting secure online donations. You will collect your Superhero suits on the morning of the run. You can donate to any of our #175Heroes. Visit our 175 Hero Wall of Fame just click on the link and donate!